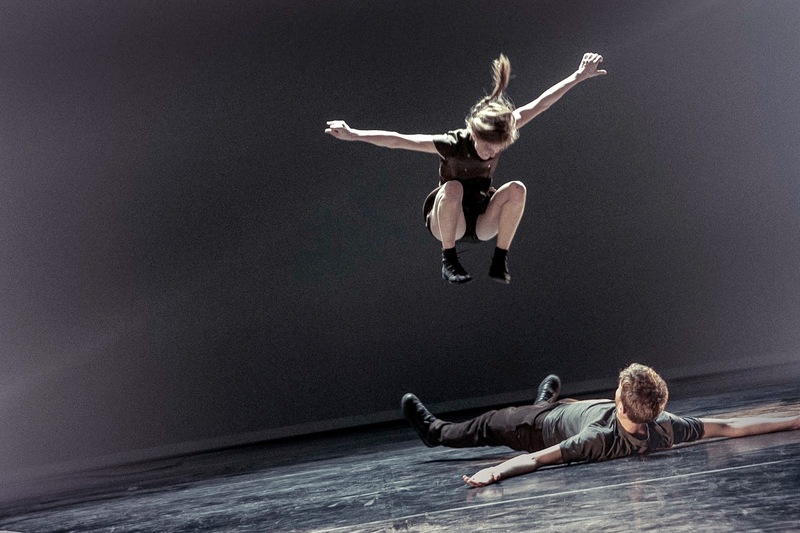 Timeless Youth Dance, a group of young dancers from South East Northumberland, will perform a short piece outside Northern Stage inspired by the choreography of Wim Vandekeybus and his seminal work, What the Body Does Not Remember– at Northern Stage 17-18 March as part of a world tour. Aged 13-16, the group has worked with choreographer Nadia Iftkhar and musician Mariam Rezaei to create a new ten minute piece which will be performed before What the Body Does Not Remember. 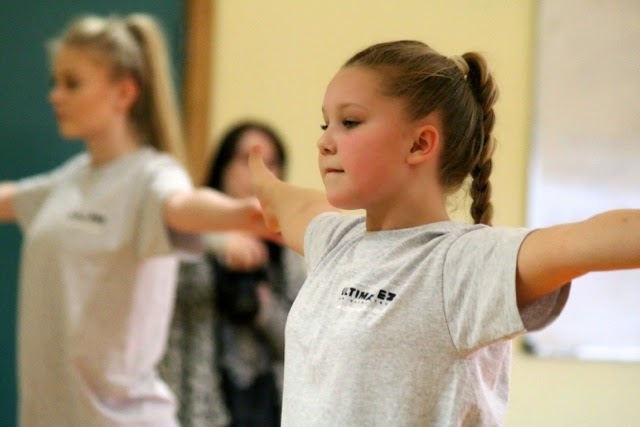 Find out more about how the Timeless Youth Dance group have been developing their project in this short film. 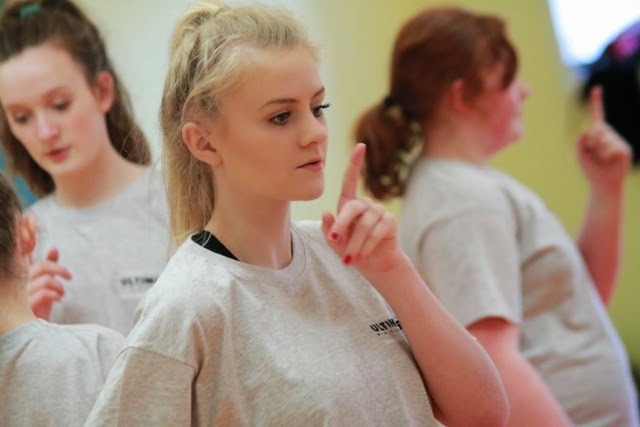 Jessica Woodward, aged 15 and from Cramlington, said, "For me, contemporary dance was something totally new and different coming into this project. But now, I feel as if I have learnt so much about the style and techniques." 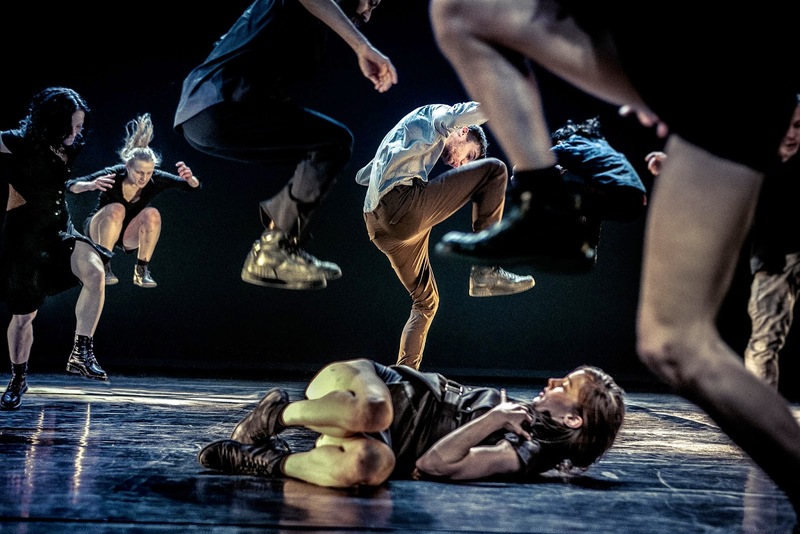 What the Body Does Not Remember is presented by Dance Touring Partnership and performed by Ultima Vez, and is on at Northern Stage, Newcastle on 17-18 March. 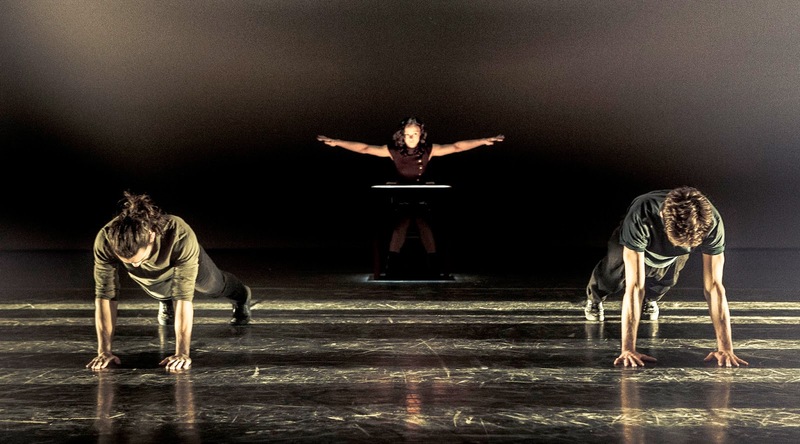 Timeless Youth Dance will perform outside Northern Stage at 7pm on both nights.